It may not be as trendy as East London, but in a place called Tooting Broadway on the Northern Line, you will find the Tooting Tram and Social pub (46-48 Mitcham Road, London SW17 9NA). 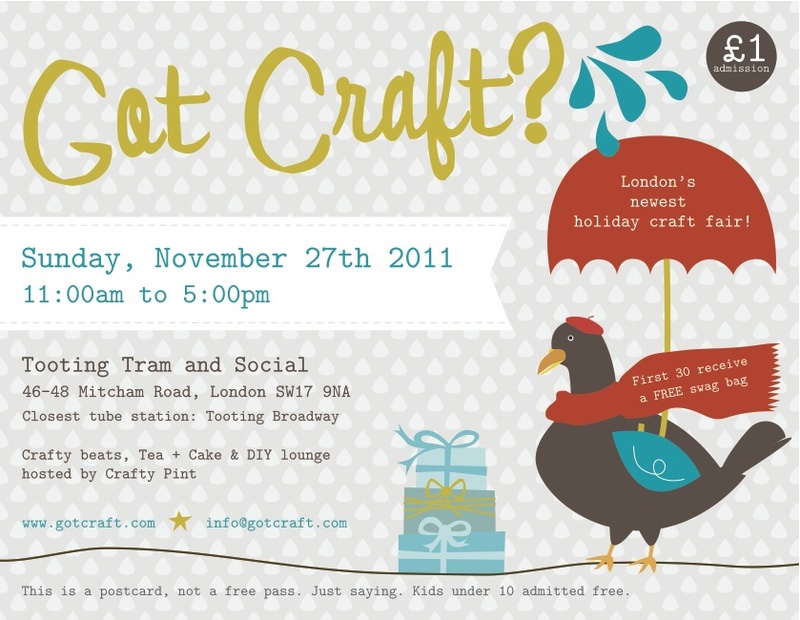 On Sunday, November 27th from 11am-5pm, it will play host to London’s newest craft fair, Got Craft?. Started in 2007 in Canada, Got Craft? began as an indie craft fair aimed at bringing together a community that fosters handmade and DIY culture. Featuring over 20 hand picked designers, some of my favourites include custom liqueurs by Alchemist Dreams, decorative wooden ornaments by Anna Wiscombe, homemade jams and chutneys by Homemade Hampers, vegan friendly skincare products by Lovely Gorgeous Things and Pretty Zoo who uses her own illustrations to make beautiful jewellery pieces. 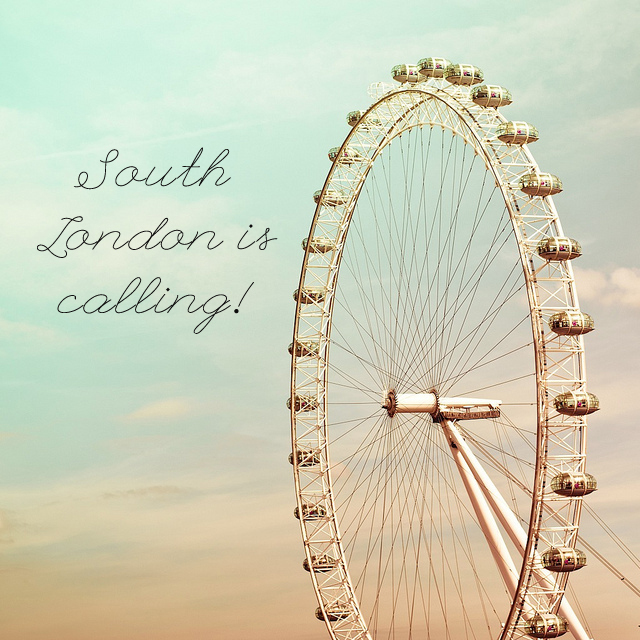 Browse this year’s artist line up online – http://gotcraft.com/london/vendors. Buttercupcakes will also be running a tea and cake station with a selection of hot and cold menu items and a full bar will be available by the Tooting Tram and Social. For those feeling inspired, Crafty Pint, a collective of local creatives living and working in South London, will be leading interactive workshops to teach you how to make your own bow ties using recycled materials and Lynne from Papermash will host a DIY wrapping station (donation to charity). And don’t miss DJ Frida Black-Heart akaDebbie from Craft Guerrilla spinning her crafty beats from noon to 4:00pm! Admission is £1 and be one of the first 30 people through the door for a coveted reusable tote bag from EtsyUK filled with goodies from all of our stalls! For more information, visit our website here.